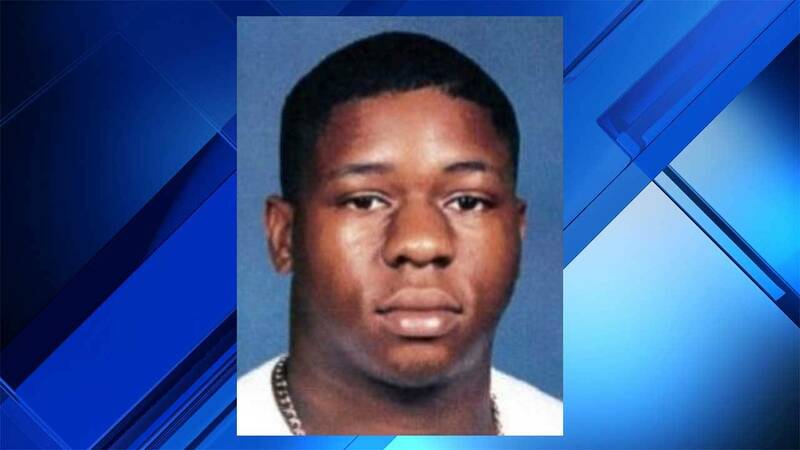 COCONUT CREEK, Fla. - Officers arrested three teenagers in the shooting death of a 56-year-old man, the Coconut Creek Police Department announced on Wednesday night. Scotty Leamon, a spokesman for the police department, identified the victim as Michael Robin Griffin, who was a father of two and a grandfather. Detectives said he was out about 1:20 a.m. to help a friend buy over-the-counter medication when he was killed in an apparent robbery attempt. Broward County prosecutors charged 16-year-old Dominic Soto, of Lake Worth, 17-year-old Jason Junior Prendergast, of Port St. Lucie, and 18-year-old Jermaine W. Atterbury, of Greenacres, with murder. 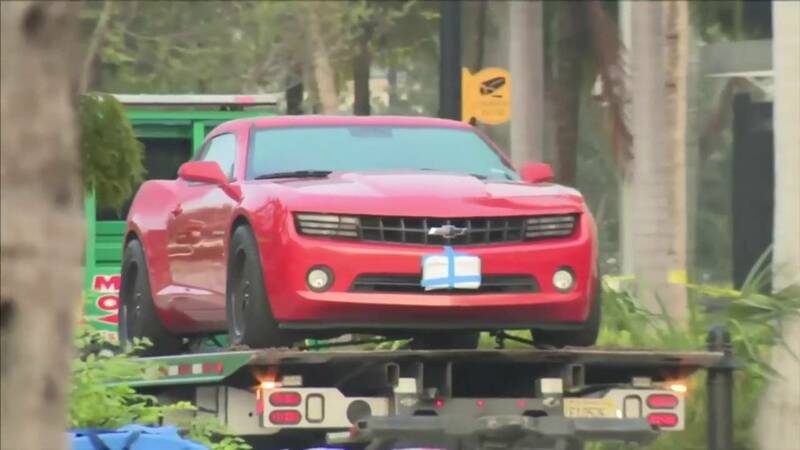 After Griffin's friend told officers he had vanished, his body turned up on the morning of Oct. 12 next to his red Chevrolet Camaro. 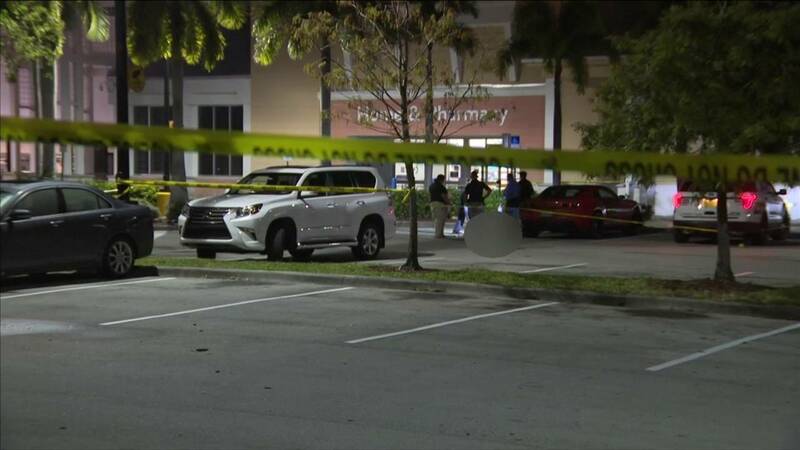 The crime scene was in the parking lot of the Walmart at 5571 W. Hillsboro Boulevard, in Coconut Creek. Griffin was born in Zeeland, Michigan. He attended Michigan Technological University in Houghton, and served as an emergency medical technician in his hometown. His resume on Linkedin included working in Texas for Siemens and for Toshiba. 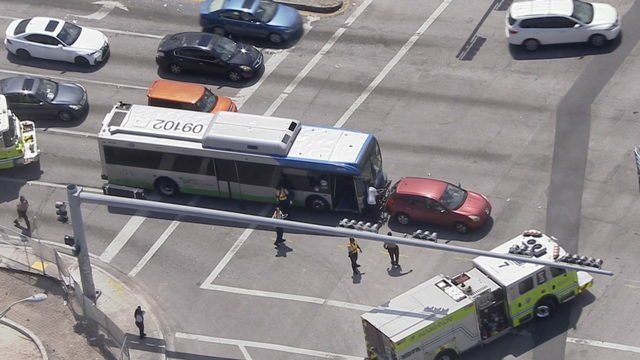 He was an executive vice president for GBI Intralogistics Solutions in Deerfield Beach when he died. "Mike was a wonderful colleague, always there when you need him, funny beyond believe, a rock in any critical situation in business, reliable and trust worthy - just a great guy to have on your side," Uwe Neitzel wrote. Gina Zamarelli remembers him as a hardworking colleague who was kind and the "most selfless person I've ever known." Kragh Hertel remembers his good nature, his smile, sincerity and quiet strength. Lucie Anderson and Mike Branes wrote he was the most kind human being they had ever met. "He had a huge heart and would go out of his way to help anyone in need," Barnes wrote. Solving the crime wasn't easy for detectives. Leamon said the investigation involved local, state and federal law enforcement agencies. "They worked day and night for weeks on end, never doubting that they would solve this case," Coconut Creek Police Chief Albert "Butch" Arenal said in a statement. Meanwhile, Prendergast's father in Port St. Lucie reported his son had vanished on Sept. 19. He told deputies, his suitcase, favorite shoes, laptop and other personal belongings were gone. Leamon said Prendergas was picked up Tuesday night in St. Lucie. Detectives believe Prendergast approached Griffin in the parking lot, fatally shot him and jumped into the Chevy Avalanche that Atterbury was driving. Soto, who was a passenger in the car, witnessed the apparent robbery attempt that ended with murder, police said. Jason Prendergast, 17, of Port St. Lucie, was charged with murder in the shooting death of 56-year-old Michael Robin Griffin in Coconut Creek. Leamon said Atterbury has been in custody since last Friday. Detective Joe Baretto reported authorities have the murder weapon and there is also surveillance video in the case, Leamon said. Officers with the Coral Springs, Boynton Beach and the Riviera Beach police departments, deputies with the Palm Beach County and the St. Lucie County Sheriff’s Office, and agents with the FBI Violent Crimes Task Force and the U.S. Marshal’s Fugitive Task Force helped to solve the crime.